The Candy Perfume Boy – A Five Year Retrospective and a £100 Giveaway! The Candy Perfume Boy Turns Five! Woah! I can’t quite believe it but this month The Candy Perfume Boy turned five years old. That’s right, we’ve been going at this fragrance blogging malarky for five whole years and what a wonderful time it has been. Since July 2011 we have chucked a few perfumers and brand owners onto desert islands, scented The Muppets, Björk and Kate Bush, delved deep into notes such as tuberose, violet and oud, and talked about Thierry Mugler one heck of a lot. What a wonderful five years! To celebrate this big milestone, I’ve put together a quick retrospective of some of my favourite articles, one for each year, published on The Candy Perfume Boy since its inauguration in 2011. I’ve also asked my friends at Escentual to share some of their favourite columns AND to top it all off they’ve been generous enough to offer up a £100 voucher as a giveaway to celebrate. So let’s hop to it! 4160 Tuesdays Comes to Escentual! 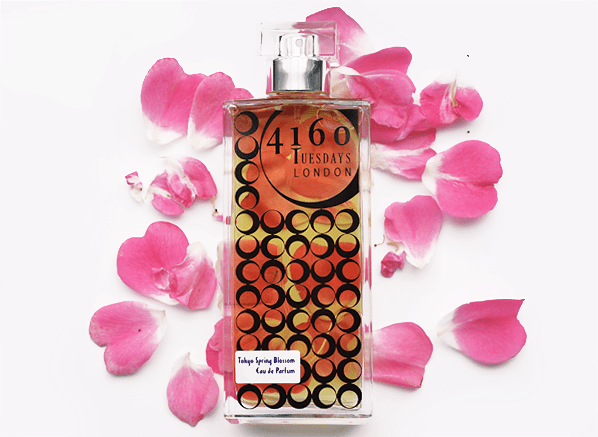 Pull out the bunting and blow up the balloons, for it is time to celebrate the addition of the 4160 Tuesdays collection to Escentual’s portfolio of perfume brands. 17 of Sarah McCartney’s quirky, eccentric and beautifully crafted fragrances have been added to the site in 50ml and 100ml sizes. If you’re not familiar with the brand, then where have you been? Essentially, 4160 Tuesdays offers exceptional hand-crafted fragrances blended in the spirit that, if we live until we’re 80, we experience 4160 Tuesdays. They shouldn’t be wasted. To celebrate the launch I have written a piece introducing you to some of my favourite fragrances in the collection. As a plus, Escentual are also giving away 100ml bottles of; What I Did on my Holidays, The Sexiest Scent on the Planet. Ever. (IMHO) and The Dark Heart of Old Havana. To check out my introductory piece and the competition (including all T&Cs) click here. Don’t forget to let me know what your favourite 4160 Tuesdays scents are in the box below! 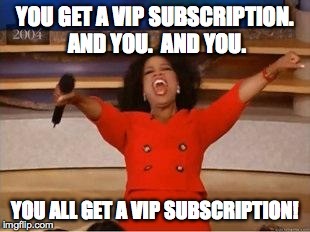 Today, my friends, I get to be the Oprah of perfume and announce that the winners of the VIP subscriptions generously donated by The Perfume Society are as follows…. 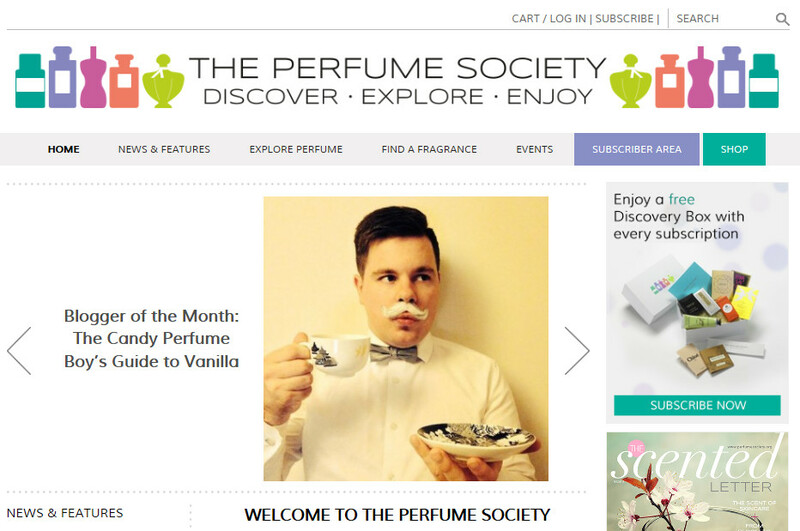 The wonderful people over at The Perfume Society have selected me as their first Blogger of the Month. The idea of this feature is to strengthen the perfume community by sharing great writing with the perfume-loving readers of the Perfume Society, and my Guide to Vanilla has been picked to be featured as the article for this month. I think The Perfume Society is a great site run by people with a real passion for scent. It boasts excellent features, tools and educational workshops, so I am absolutely thrilled to have been picked for their first Blogger of the Month. You can click here to read the piece. To celebrate the teaming-up of The Candy Perfume Boy and The Perfume Society, TPS have generously offered up 10 VIP subscriptions to 10 readers based in the UK! Details of what’s included within a subscription can be found on The Perfume Society website (lots of wonderful things). To find out how to win one of these brilliant subscriptions, simply head below the jump for details. Yesterday I took a look at three of the fragrance within Gorilla Perfume’s latest collection of scent, ‘Death, Decay and Renewal’. All-in-all, I found this third volume from the renegade perfumers to be exceptionally well-crafted, thought provoking, and despite the doom and gloom in the name, surprisingly optimistic too. Death, Decay and Renewal defies expectations and instills a sense that leads one to think that, even at the worst of times, there is still beauty in the world. One of the more unusual scents in the collection is Kerbside Violet, a fragrance that has been created to capture the idea of chance encounters in an urban setting. I’m a big fan of violet as a note, so much so in fact, that I dedicated a whole post to it in my Jasmine Award winning Guide to Violet. 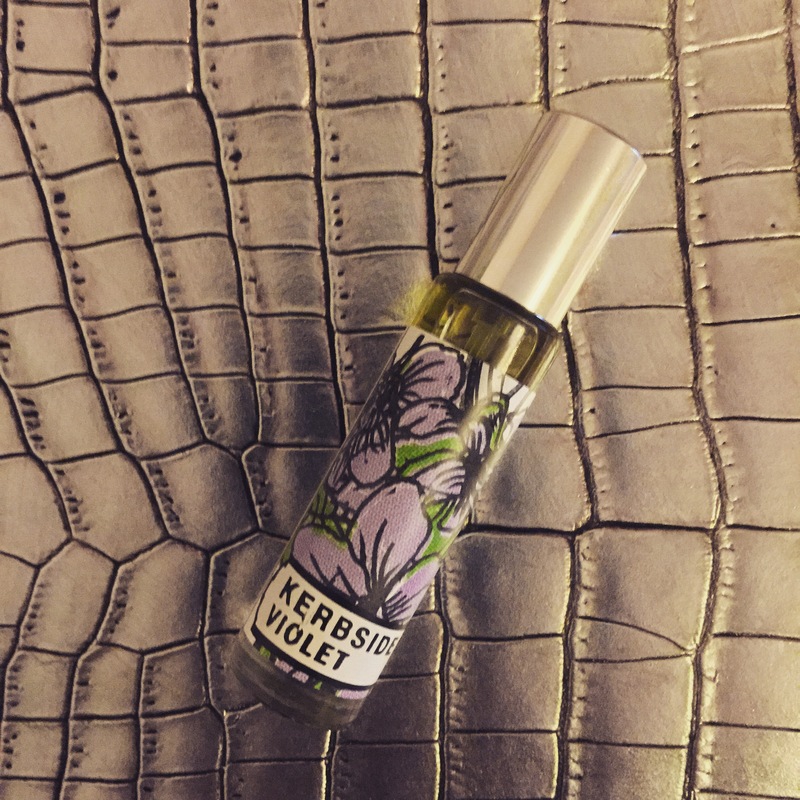 So to celebrate the nationwide launch of Gorilla Perfume’s Volume 3, I have a 10ml spray bottle of the intriguing Kerbside Violet to give away. 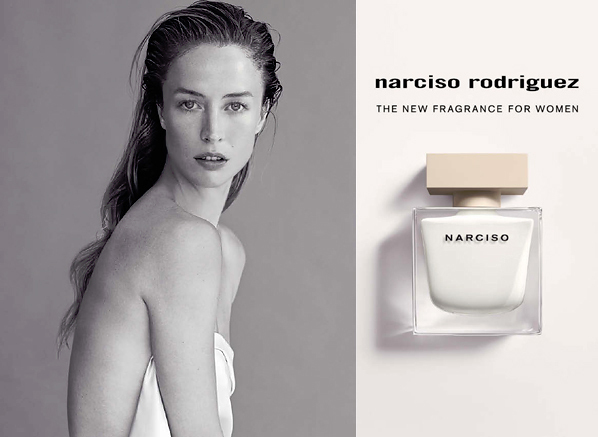 More Thoughts on Narciso Rodriguez’s NARCISO and a Giveaway! A few weeks back I reviewed NARCISO, the latest fragrance from American fashion house, Narciso Rodriguez. It would be safe to say that I was pretty impressed with the abstract musky floral and it has quickly shown itself as a perfect representation of the Narciso Rodriguez brand and the muted colour palette favoured by the designer. In summation: it’s pretty good. For this week’s Escentual column, I’ve shared a few more thoughts on NARCISO, which you can read by clicking here. More importantly however, Escentual are hosting a giveaway for three 50ml bottles of NARCISO. If you want to enter, all you need to do is leave a comment stating your favourite fragrance note on my Escentual review here. The competition closes on Wednesday 16 September 2014. I wish you all good luck.